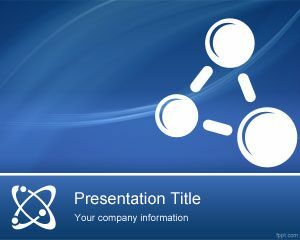 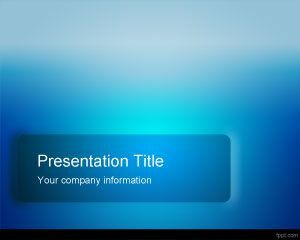 You can use this free bipolar PowerPoint template for Power Point presentations. 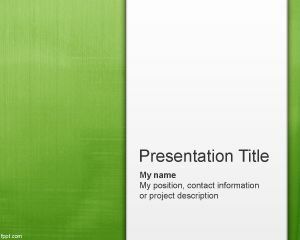 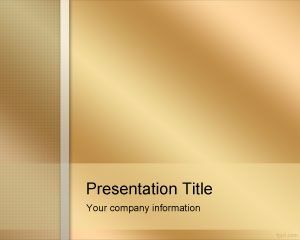 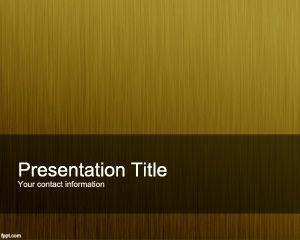 This free yellow background for PowerPoint named bipolar template for PPT is a free background for presentations that you can download and use as a background image. 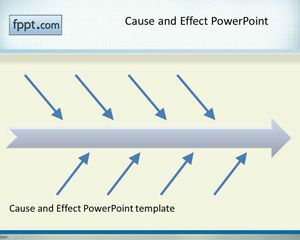 This template can also be used in other projects like cause and effect PowerPoint presentations 3rd grade or 4th grade. 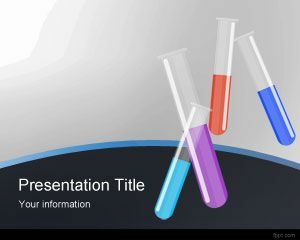 Free bipolar background for PowerPoint is a free template for presentations including bipolar system or statistics or symptoms used in medicine.